On the first day of 2018, Dylan Austin took on the role of vice president of sales and marketing at Davidoff of Geneva USA. Coming nearly a decade after he joined the company, this promotion followed the acquisition of Camacho Cigars. While Austin always had high aspirations, he says he never aimed for the role he has today—it just happened. Austin is similar to many other leaders in the tobacco industry, in that his climb up the corporate ladder was gradual. After working as a consultant and taking a yearlong hiatus, he received a phone call out of the blue from the then-owner of Camacho Cigars, which led first to an interview and then to a job offer. Austin entered the industry with a fresh take on a product steeped in tradition. Having spent time in different positions throughout his career, he now has an entirely new take and view on leadership, teamwork and how to push past obstacles to take products and branding to new heights. His take on leadership has been influenced by his various jobs and positions, both big and small. 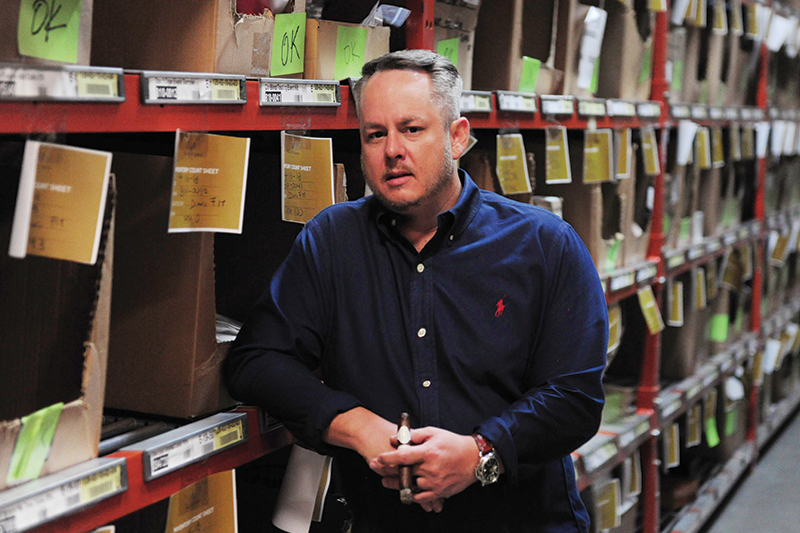 Having started at the bottom, Austin knows exactly what employees up and down the chain experience, which gives him a unique insight into how to lead. His takeaway is that as employees face greater responsibilities, they will likely face more challenges and complexities in their day-to-day grinds. These challenges, however, shouldn’t be seen as a negative thing, but rather as fun learning experiences. From his early days at Camacho to his new position within Davidoff of Geneva USA, Austin believes that leaders should never stop learning. They should also never settle or be satisfied, because personal and professional growth are tightly linked and should continue to evolve with one’s career. With the necessary skills and team in their arsenal, how can leaders challenge the status quo to take their companies and its products to the next level? They must lead with purpose and with the intent to create lasting value. Austin says that with his leadership style, he pushes Davidoff’s products to the next level by maintaining a passion for innovation and by pushing his team and the brands to evolve each and every day. Leaders must see purpose in everything they do, from the decisions they make to how they choose to position certain products in the market. When developing the marketing and sales strategy behind Davidoff brands like Camacho, Cusano and Avo, Austin knows each brand’s marketing strategy must be developed around the purpose of the brand within the company’s overall portfolio. The brands must also fulfill a need for the consumer, giving it a reason to exist beyond “just because.” Purpose and knowing how to develop and identify it is essential for any brand’s chance of success in any market. 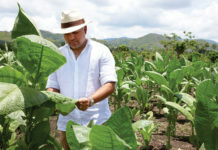 This story first appeared in the May/June 2018 issue of Tobacco Business magazine. Members of the tobacco industry are eligible for a complimentary subscription to our magazine. Click here for details.